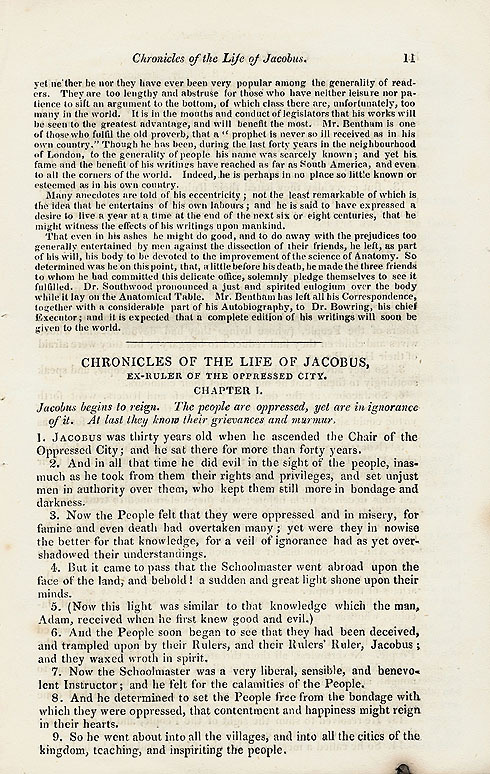 'Jacobus' represents James Hadden, four times provost of Aberdeen. He was a Tory and against electoral reform. This pamphlet supports reform.